eGolfScore will provide real-time wireless scoring at the Macarthur Young Adults Program Golf Classic 2006 on December 12th at the Camden Golf Club. The company will also score the Pro-Am on December 11th. 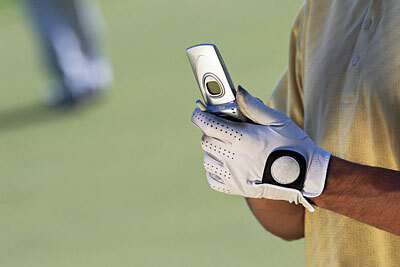 The wireless scoring system will allow spectators to view the leaderboard both on course and remotely over the Web. Leveraging the power of digital media, real-time wireless communications, and the world of golf for individual golfers, eGolfScore provides wireless scoring for individual golfers and golf events around the world. With real-time hand-held wireless scoring, big-screen TV leaderboards, and event Internet broadcasts.